Please see below photos, showing construction details. 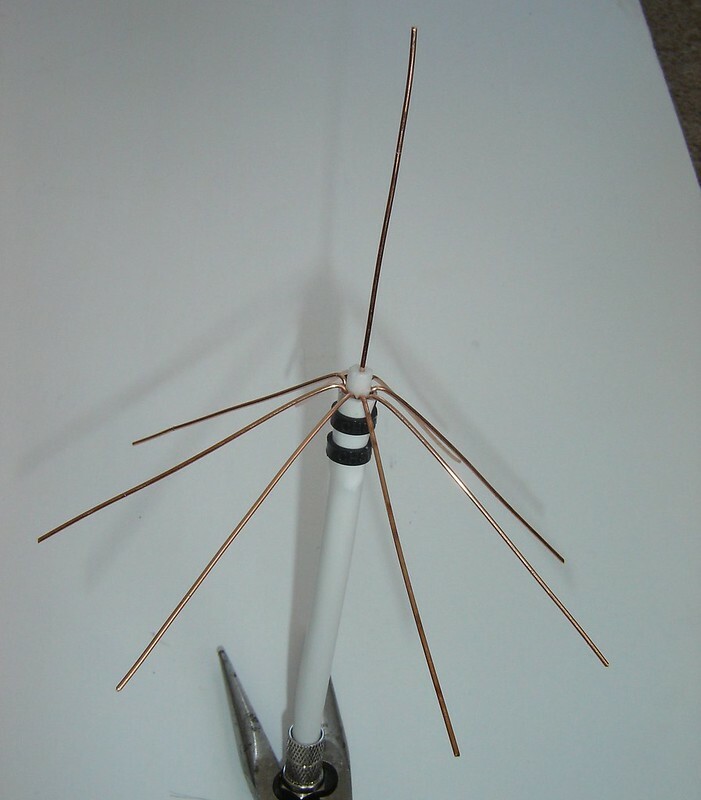 Announcing the new 978 MHz antenna! 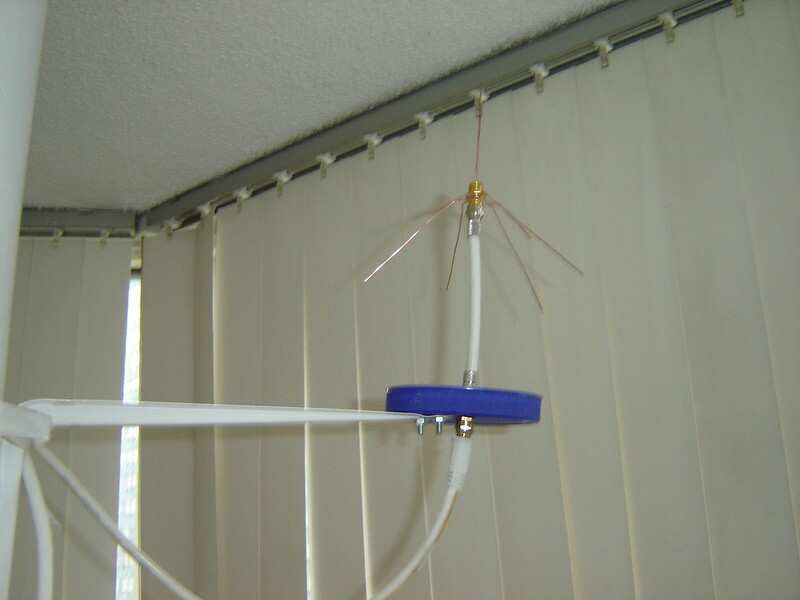 Lots of people talk about building CoCo (Collinear antennas made from co-axial cable) - yes they are cheap to make, but it is also very easy to make a bad coco that doesn’t work well. 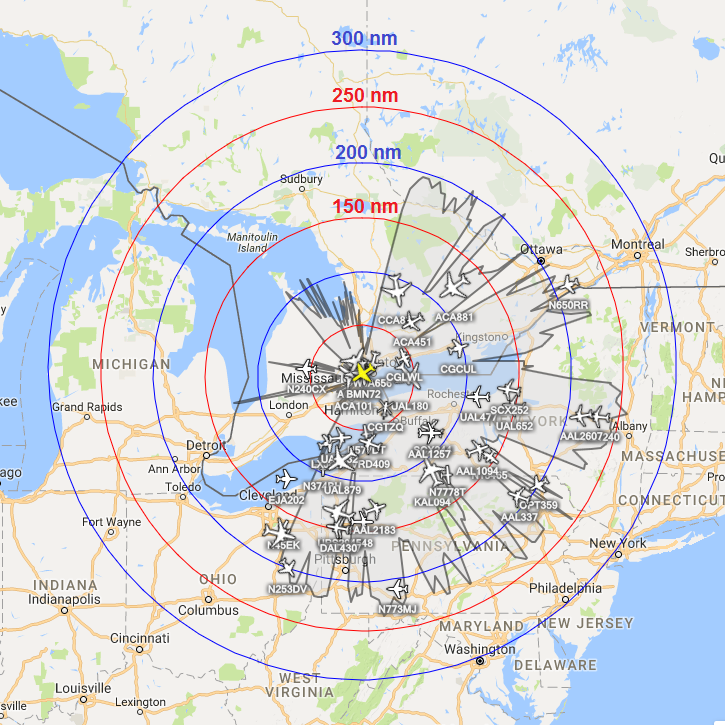 Essentially ADS-B is line of sight, the maximum range is to the horizon, and one of the simple antennas above will get you most of the way there. You can check your antenna performance by going to web site heywhatsthat.com/ do a new panorama Mark your exact antenna location and enter it’s height above the ground. 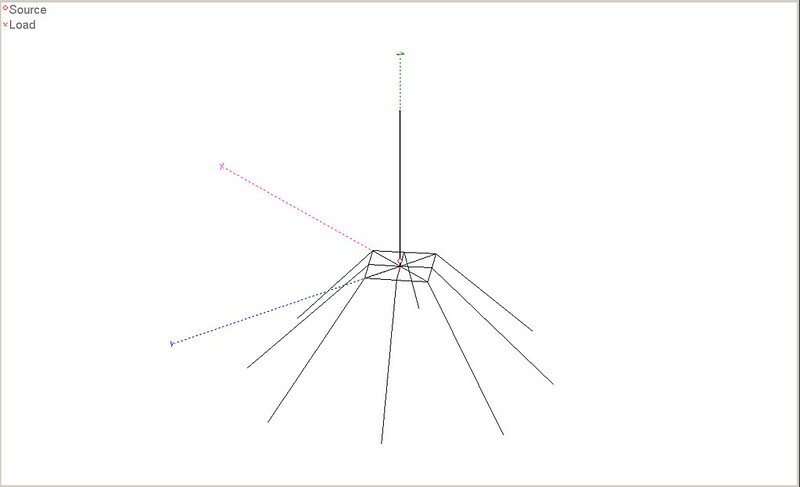 The backend will calculate your horizon taking into account earth curvature, mountains, hils etc. On the map that is produced select ‘In the Air’ then zoom out 'till the map is probably 1000km wide (closer you won’t see the range rings since they’ll be outside the map segment you’re viewing). 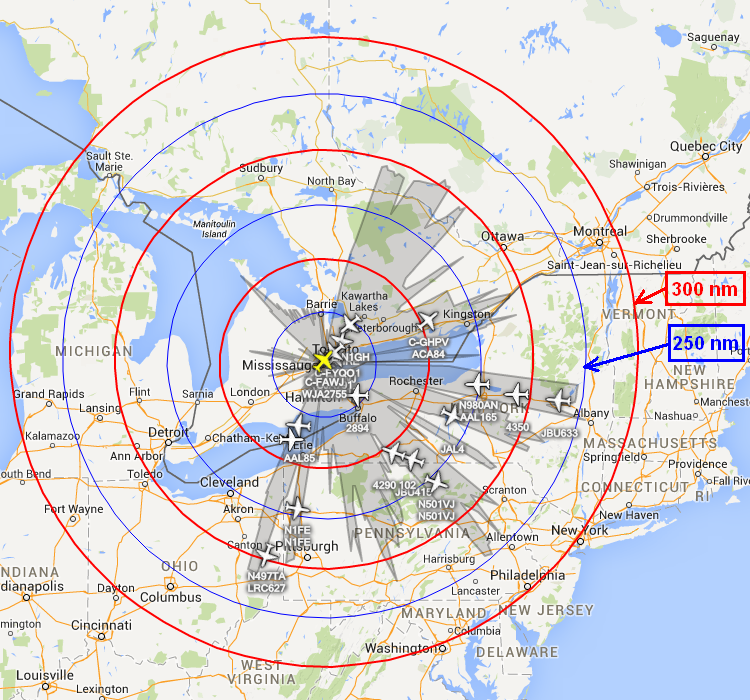 now in the bottom of the map say you want an outer ring at 40,000 feet … that will be about as far as you will see. If the horizon is over the ocean you seem to get a better range ??? 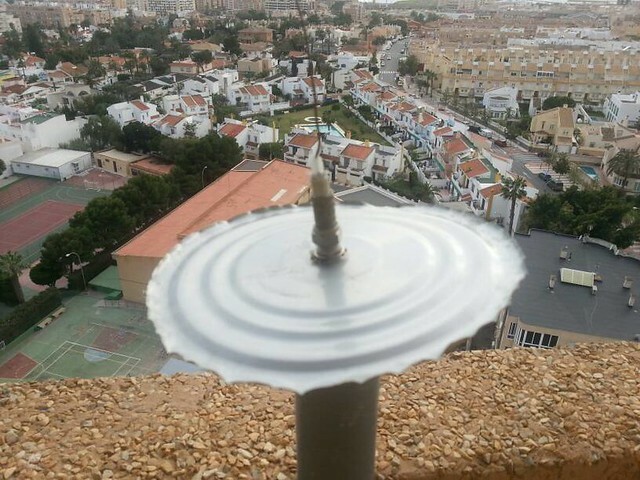 How what is that will not take into account the shading of the signals that is caused by surrounding buildings, bags of water (also called trees), placing the antenna under something that cuts down the signal (like roof tiles or a long downlead), etc. 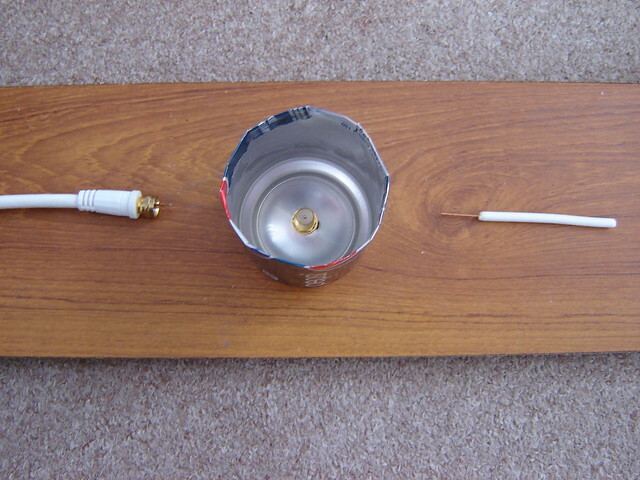 With the antennas above, if putting them outside - seal the base of the top spike with a blob of silicon caulk. 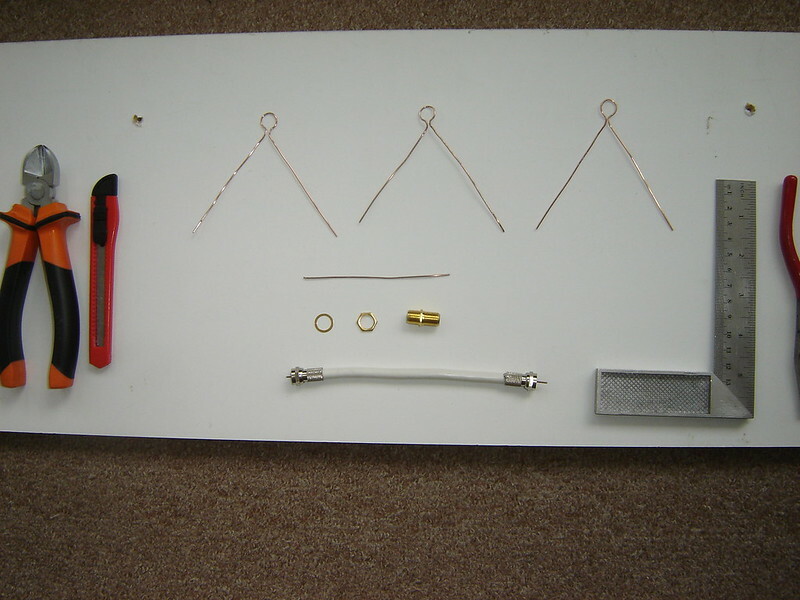 consider spraying the assembly with a spray lacquer to prevent corrosion. This is my construction http://blog.wenzlaff.de/?p=4668 (in german). 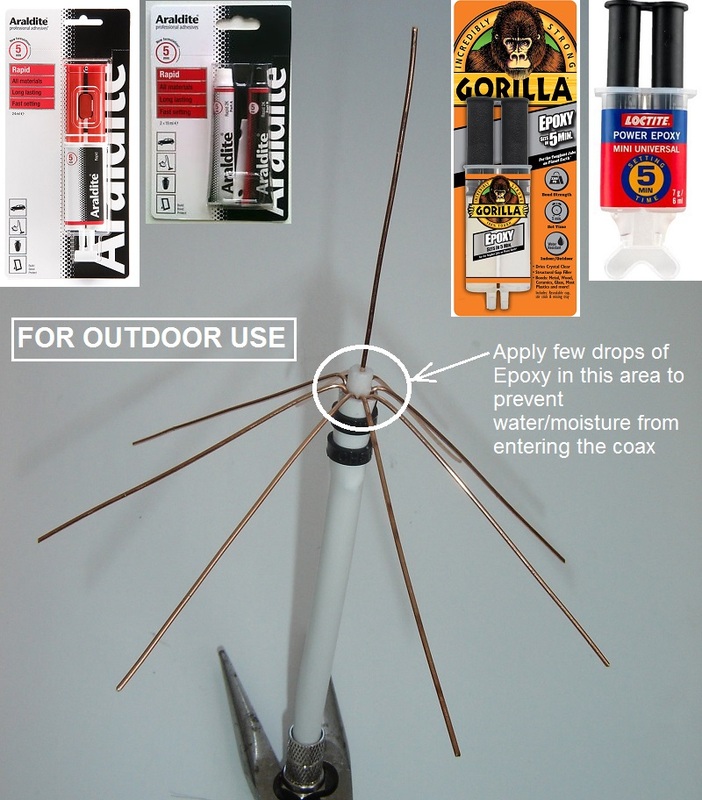 Apply a rapid setting (5 minutes) sealant like 2-part epoxy, or silicone, or hot melt glue, or similar at the point where radials enter the outer jacket of coax. 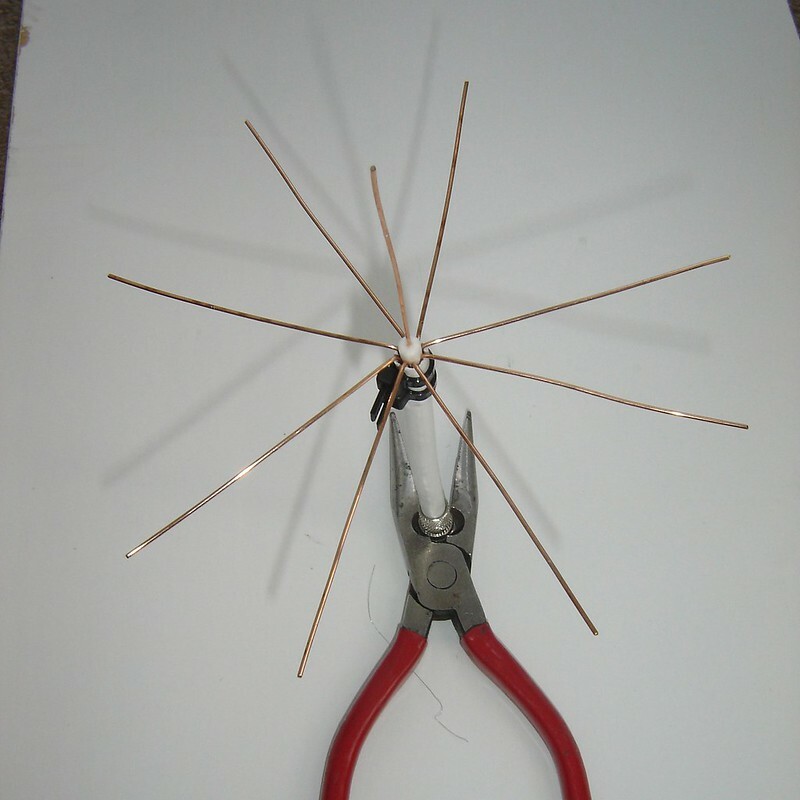 maybe it’s time we had a sub-forum on how to build antennas? 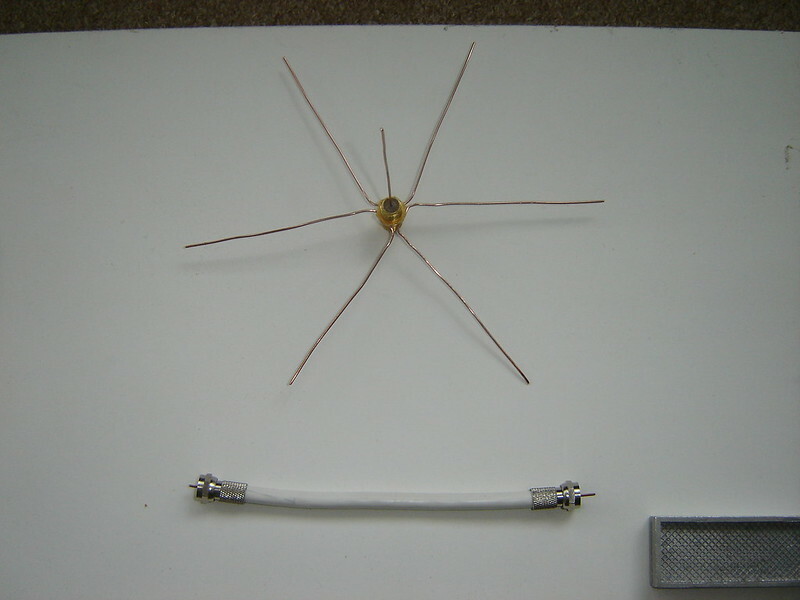 For the panel mount connector Spider antennas, use an N connector if you have a choice. 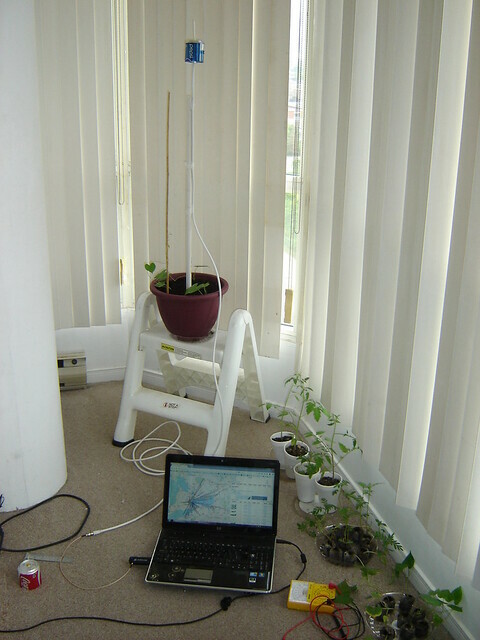 I’m a single data point, but I’ve made several with N and UHF (SO-239) and the N connector versions provide more position tracks. 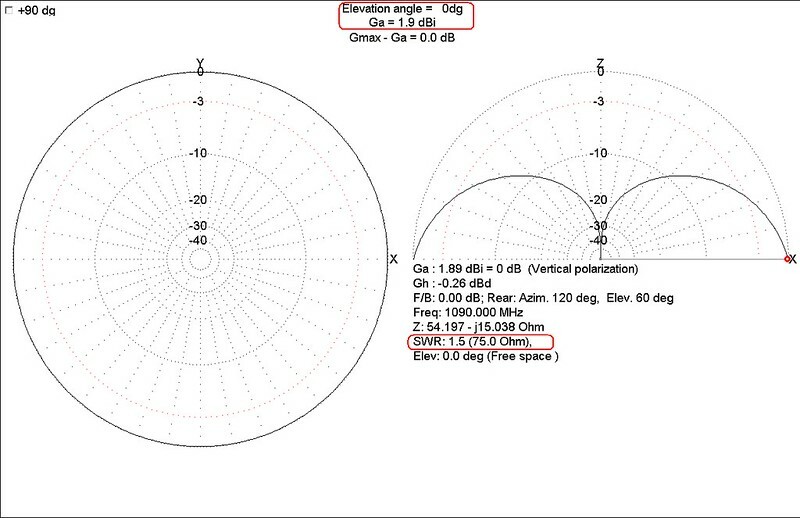 YMMV, but it stands to reason since UHF connectors are only intended for <300MHz. 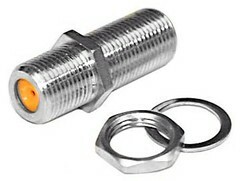 No special connectors (like SO-239, BNC or N connectors) required. 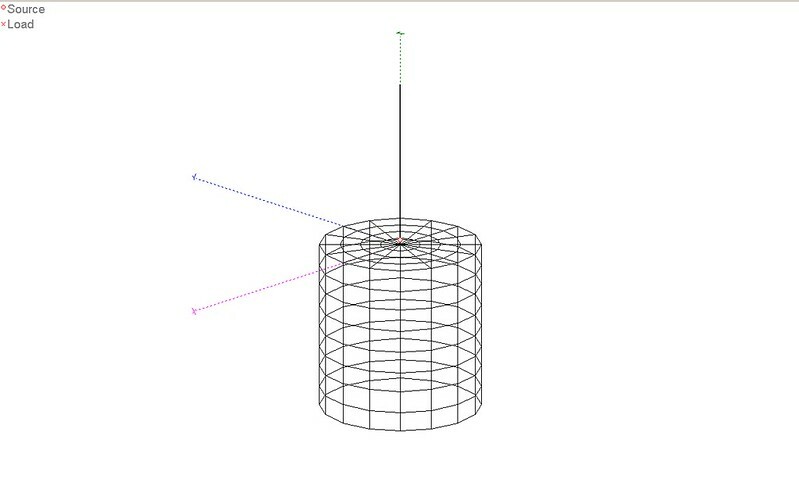 WIRE DIA: Flexible. 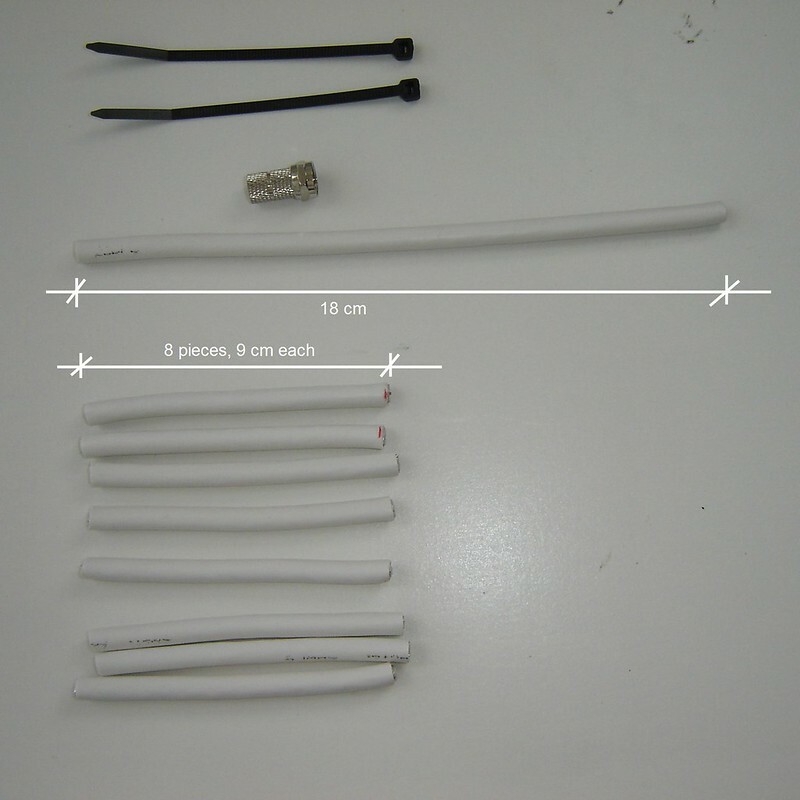 In this demo core wire of RG6 coax cable is used which has a dia of 1 mm (18 AWG), but wires with bigger dia can as well be used. Can this me made a sticky, so it stays near the top for the newcomers to find easily? 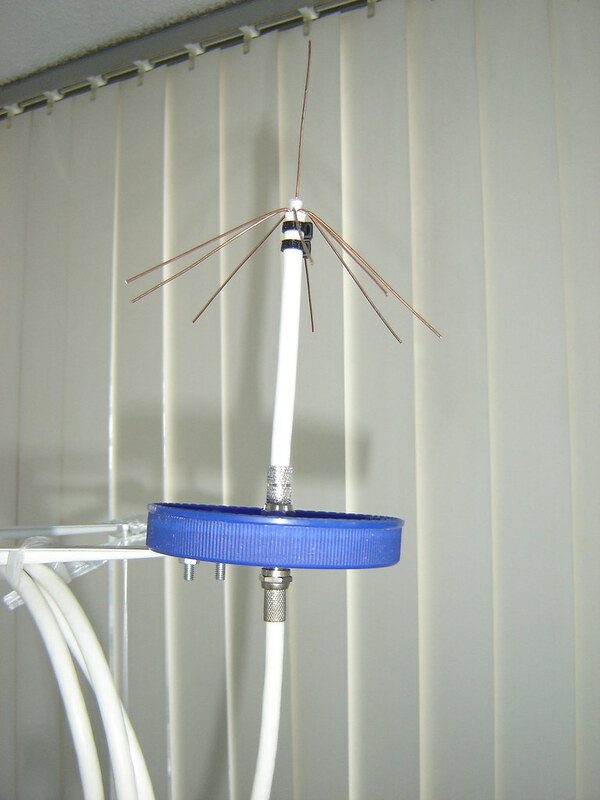 Link to FA’s antenna added. Please see first post of this thread, below the heading. 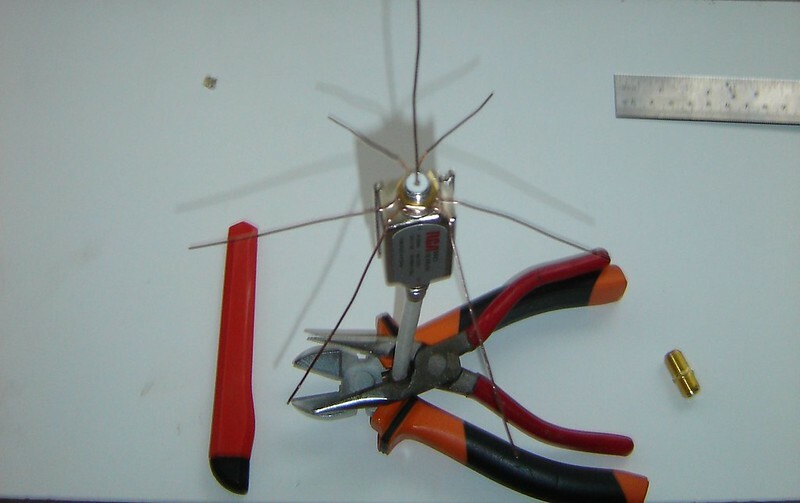 Good DIY choice - Franklin antenna. 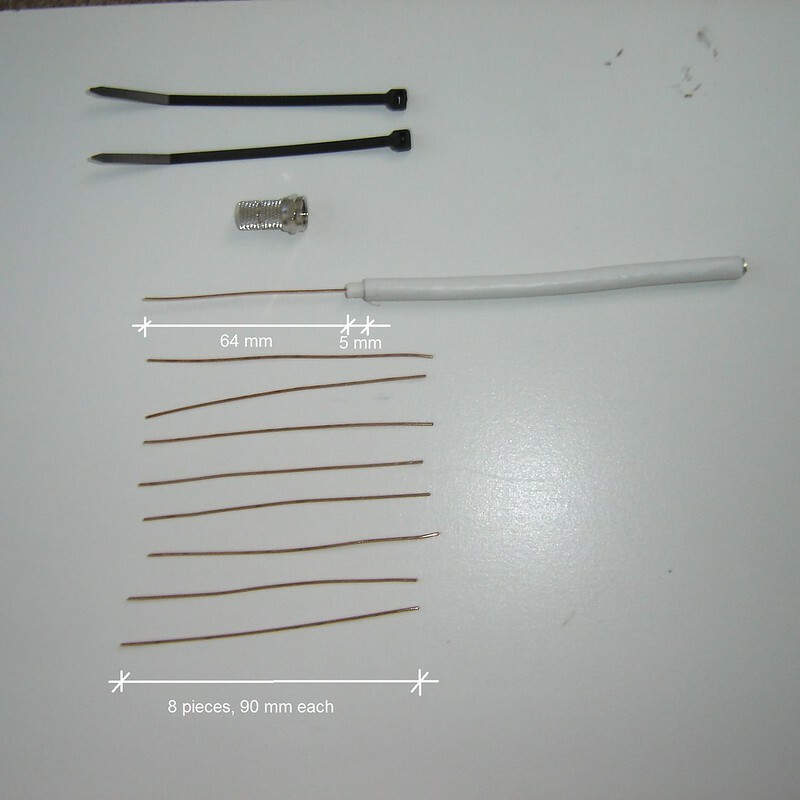 Solid copper wire 3 or 4mm about 1m long without insulation needed. 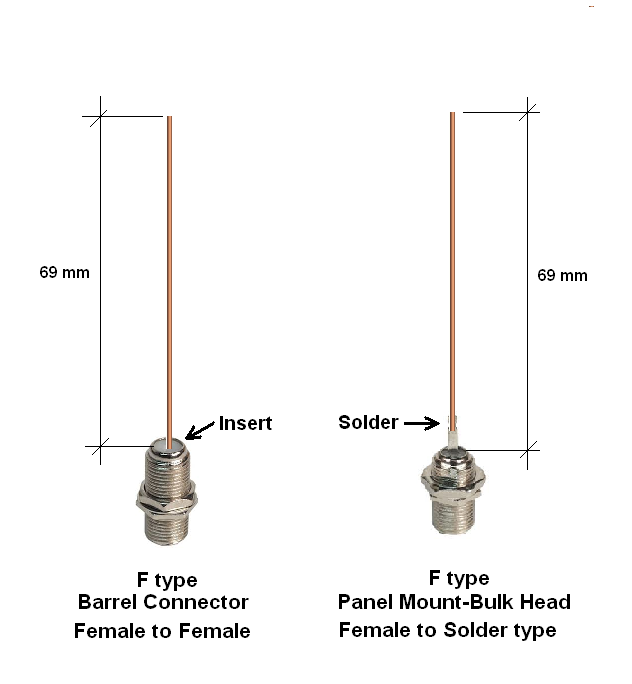 Half-wave vibrators (pieces of 133mm (5.24inch)) should be strictly in one line. 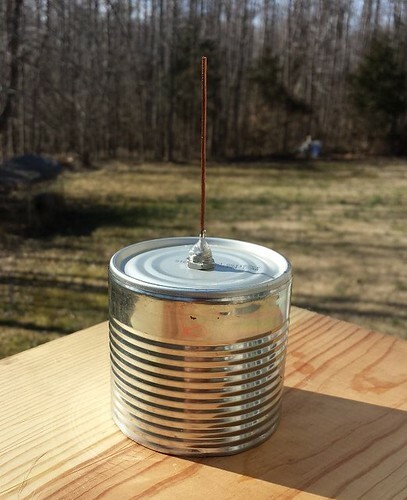 For those of you nervous to cut a soda can or don’t have the tools I have found that a Bush’s 8.3oz baked beans can is just over 70mm long. The can has a pull off lid and so therefore saves you cutting the can. 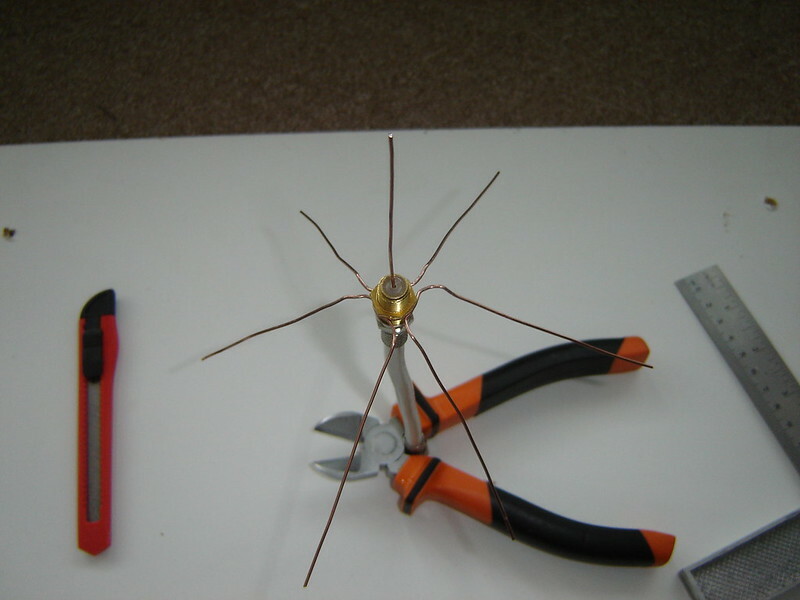 All you have to do is drill a hole in the center of the closed end to mount the antenna. 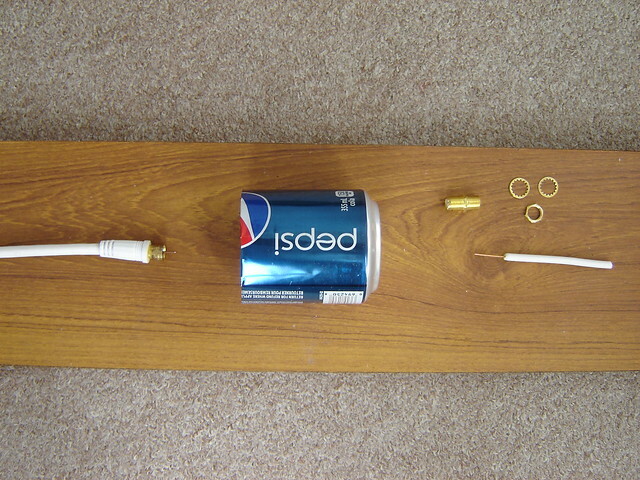 Made one of these tonight and will let it run a few days. 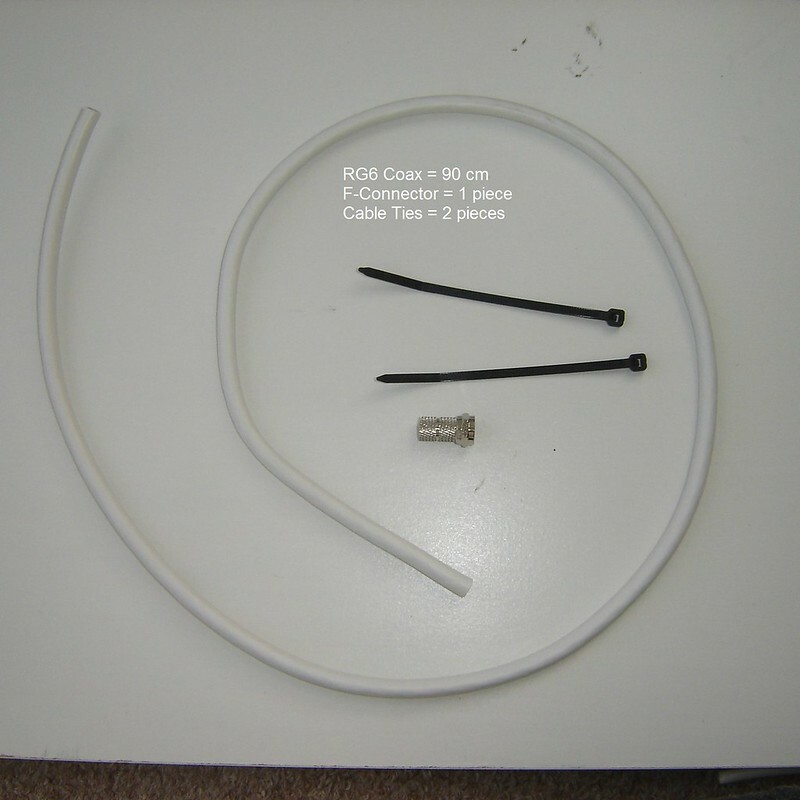 In my Cantenna, I use an insulated whip (core wire of RG6 coax with core’s insulation). 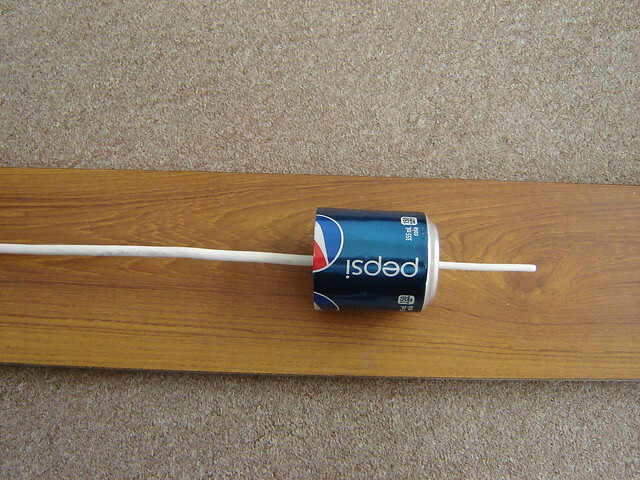 The length of whip was 69 mm. 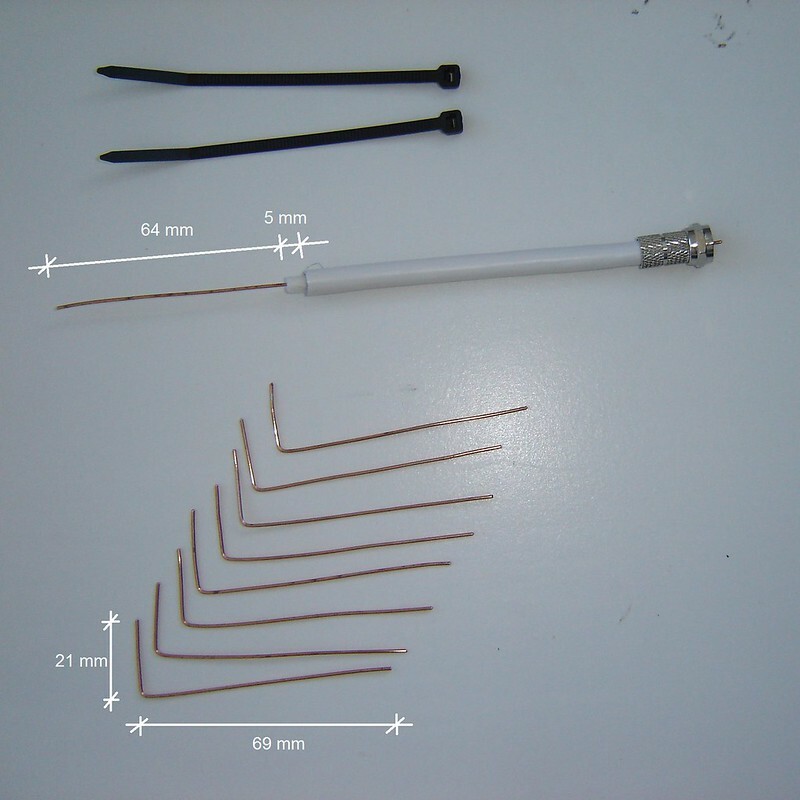 Few days ago I cut 3 mm off the top of whip, making it 66 mm long. I noticed not very big, but noticeable improvement in performance. 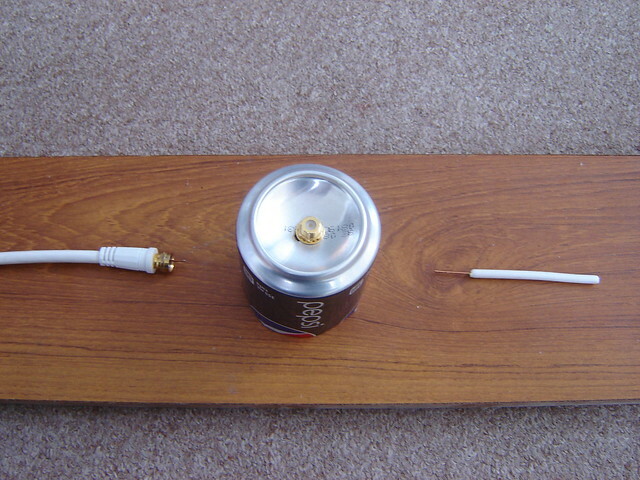 With bare copper wire whip, a lesser chop-off may be required, say 1 or 2 mm instead of 3 mm (making whip 68 or 67 mm long). I have yet to try the chopped-off bare wire whip. Scissors will usually do a light aluminium drinks can - just punch the narrower blade through lower than you need an spiral up. I have found that a Bush’s 8.3oz baked beans can is just over 70mm long. Scissors as described by Peter. 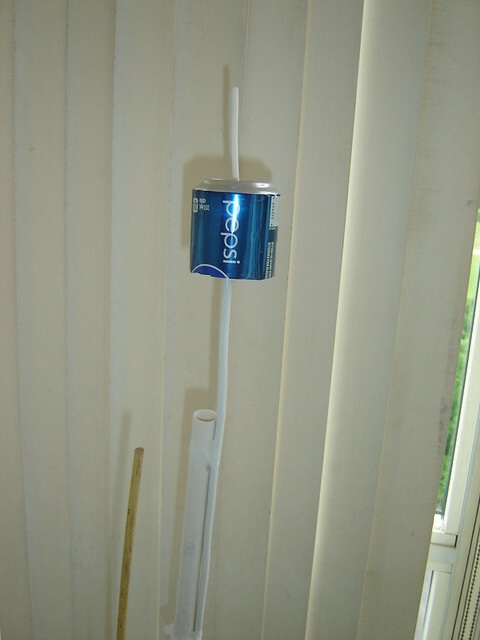 The can wall being very thin, it was easy to cut it using scissors or knife. 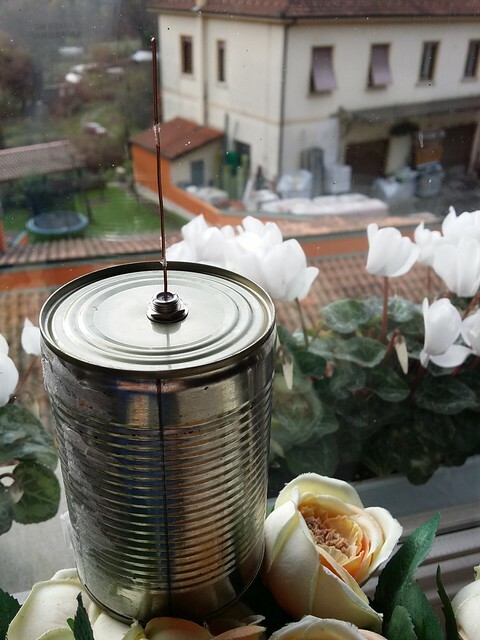 Cutting a food cans made of iron sheet is a bit tough & requires tin-snips. The sharp cut edge can easily injure fingers during cutting & subsequent handling. 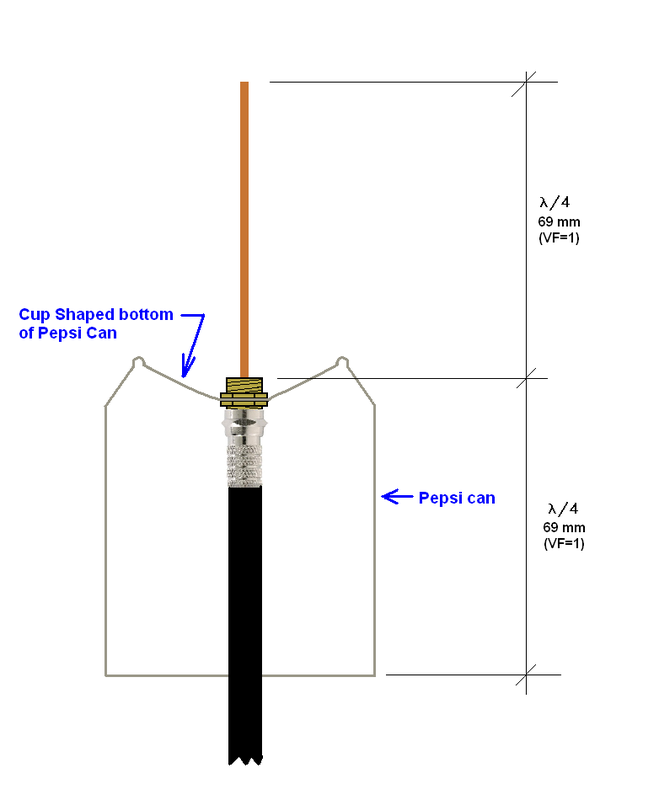 A layer of tape should be applied around the cut rim of food/drink can.